Windows Insider team is now testing Windows 10 build 16217 for PCs. 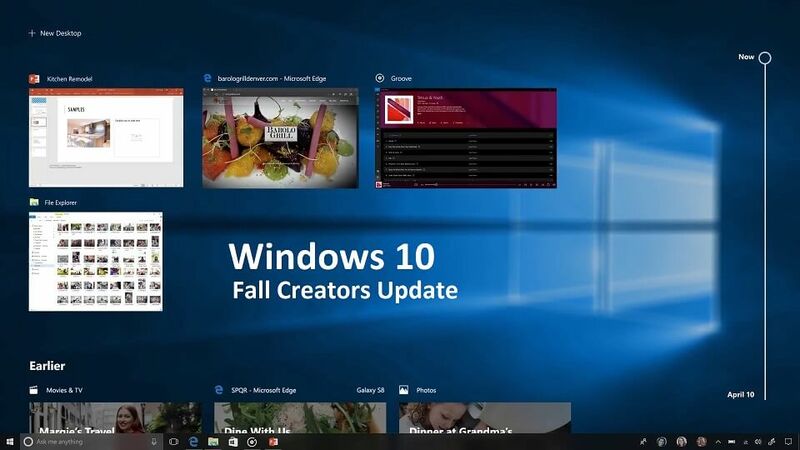 The new Windows 10 Fall Creators Update build 10.0.16217.1000 (rs_prerelease.170605-1500) was compiled on June 5, 2017. Windows 10 mobile build 10.0.15222.0 (feature2.170601-1126) was also compiled recently. Microsoft is expected to release new build today or tomorrow. Recently, the company accidentally released Windows 10 build 16212 for PC and build 16212.1001 for Mobile devices from the internal branches. The company quickly fixed the issue and pulled out the build. Now more hidden details and features related to these builds are appearing online. Windows 10 build 16212 for PC revealed that three new Windows 10 versions are coming for Enterprise users. Also, the Windows Mobile build 16212.1001 includes CShell features and more.